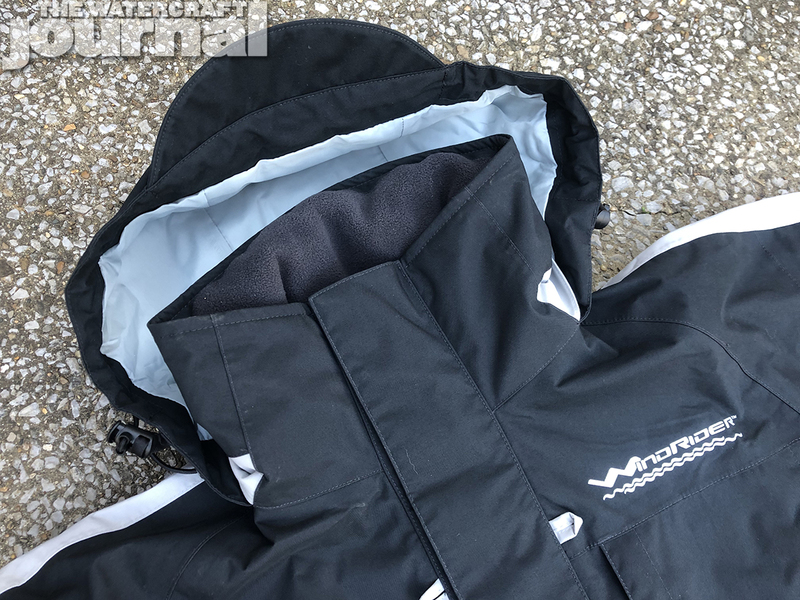 Real Review: WindRider Pro Foul Weather Jacket | The Watercraft Journal | the best resource for JetSki, WaveRunner, and SeaDoo enthusiasts and most popular Personal WaterCraft site in the world! 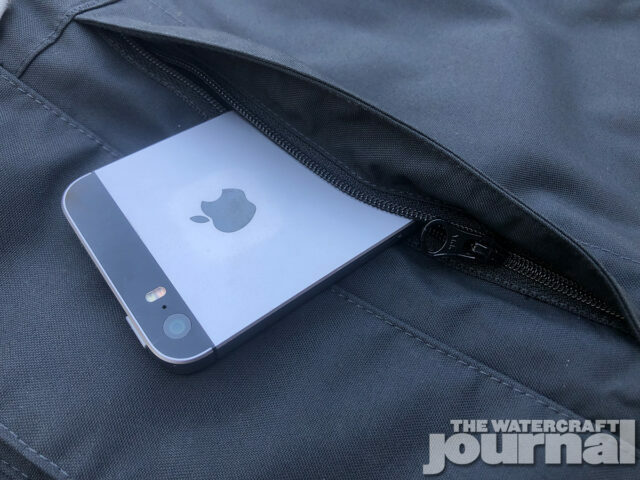 Neoprene tour coats work very similarly to wetsuits; they absorb water and use that heavy layer to encapsulate the body heat to keep you warm. 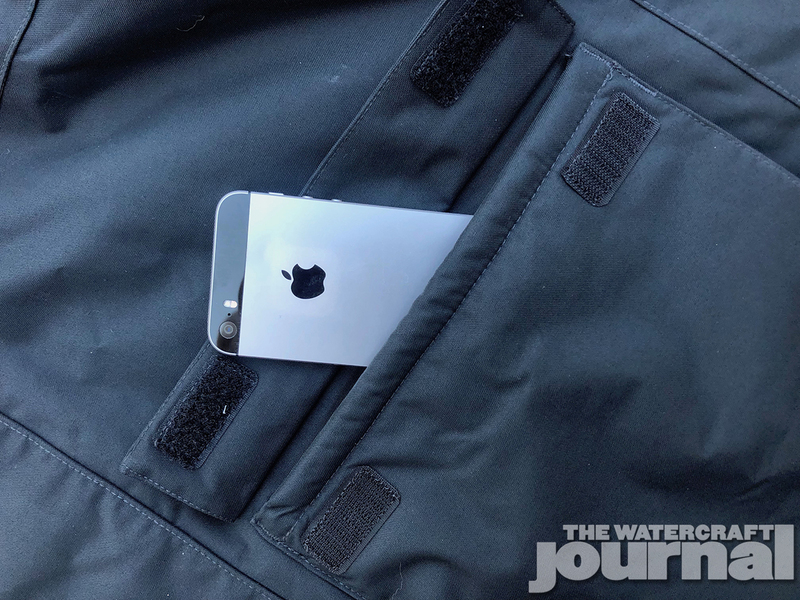 This works well, particularly with well-made tour coats, but the exchange is wearing a heavy, water-laden neoprene jacket that flaps like a sail when you ride at speed. 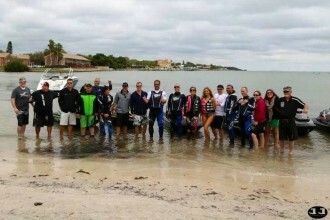 For those who choose not to wear a tour coat but a traditional jacket or windbreaker, most aren’t waterproof or even resistant, are poorly ventilated or unable to properly keep you comfortable in a variety of conditions. 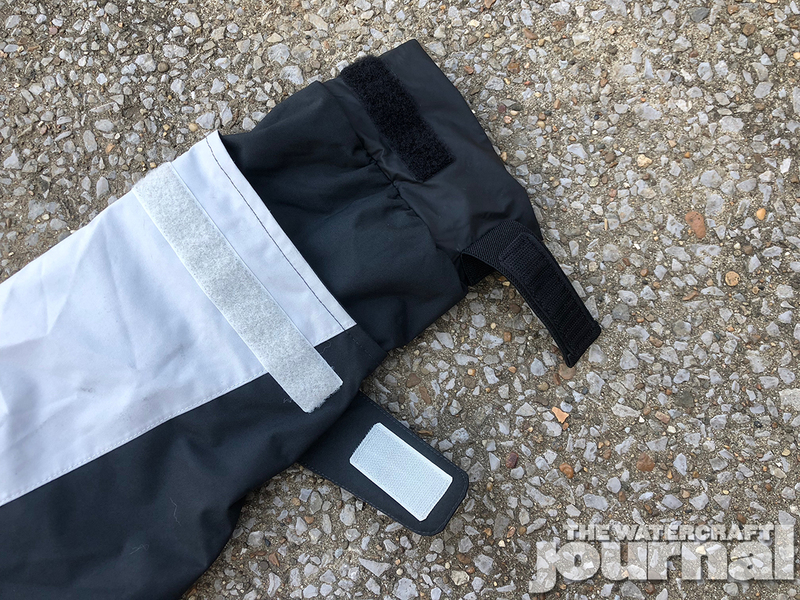 With snow still falling in northern states (including North Carolina) this late in the year, cold weather riding gear is still on people’s minds – ironically, while warmer states are already in shorts-and-flip flop season. Although we didn’t see much more than a few flurries, Tennessee suffered under a very cold and wet winter, requiring us to don riding gear that best repelled rain and staved off freezing gusts as we continued our weekly test riding sessions. 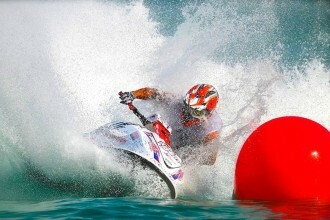 And that is why we’re happy to have received WindRider’s Pro Foul Weather Jacket. 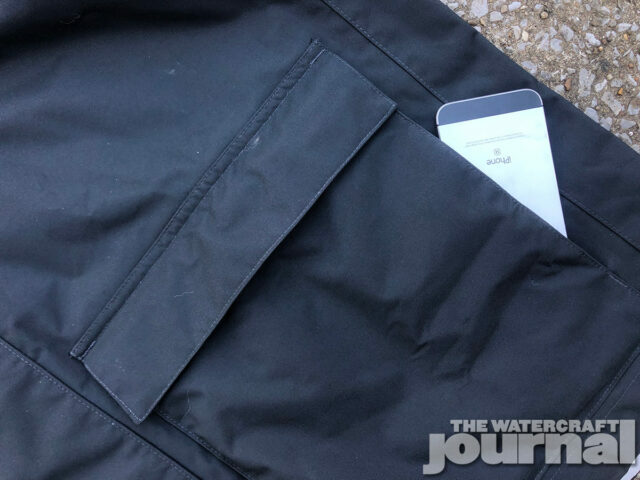 Above: The WindRider Pro Foul Weather Jacket is made with waterproof, water-wicking materials and lined with several layers to keep the coat breathable and fast-drying no matter the circumstances. Above: Pockets? 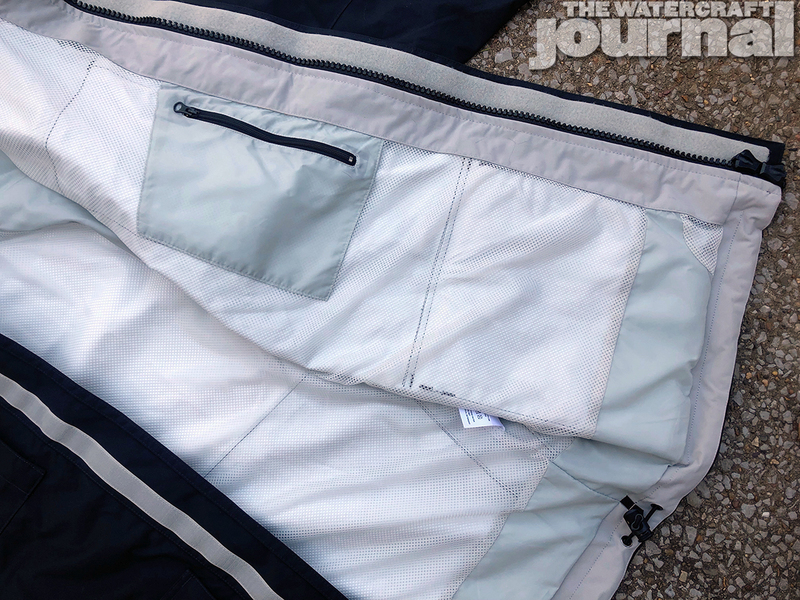 Did somebody say “pockets?” Yeah, the WindRider Pro Foul Weather Jacket has plenty of ’em. 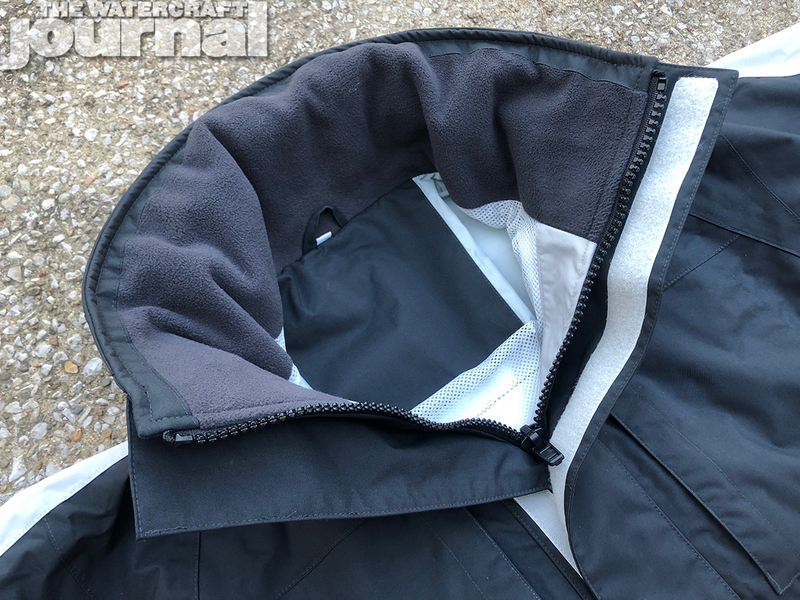 Initially designed for sailors and fishermen by boat builders from Minnesota, WindRider expertly crafted a jacket that addresses all of the major environmental concerns when out on the open seas. 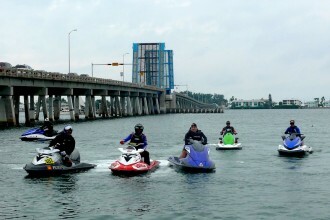 Although not originally intended for personal watercraft use, the Pro Foul Weather Jacket is cut large enough to accommodate wearing a PFD underneath and still remain comfortable. 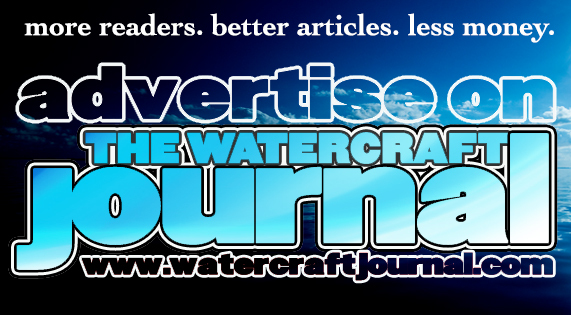 Even with a life vest on, range of motion is contained but nonrestrictive, allowing for easy motion throughout the ski, ever lurching over the bars into the front storage. The jacket is entirely waterproof, made with multiple layers of water-wicking, breathable materials that permit for quick drying whether your sitting stationary in pelting rain or clipping along the water as whitewash pelts your ski. All of the seams are fully taped; the front double zipper is enclosed in a Velcro-lined double storm flap, and a roll-a-way hood with a bill tucks into the fleece-lined high collar. 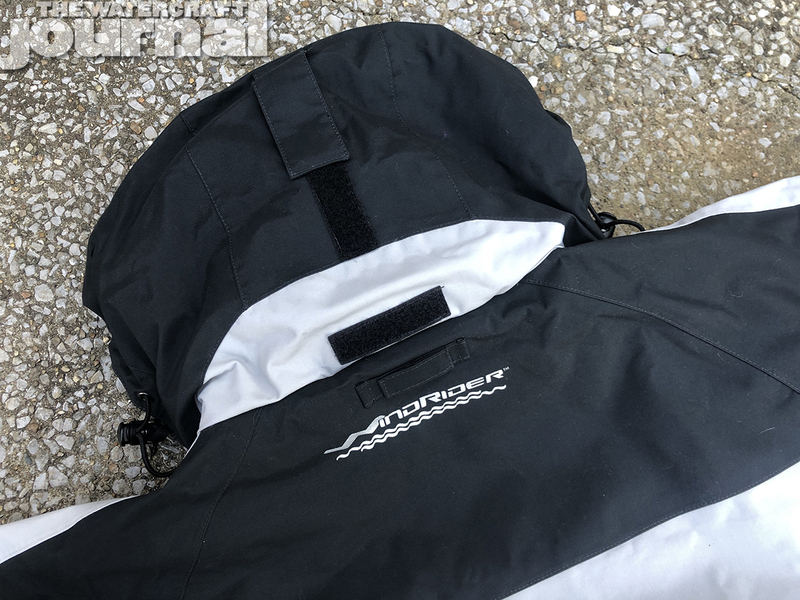 The hood is adjustable and synches close with twin drawstrings, and when rolled away, is protected by a Velcro-sealed flap. Above: The roll-away hood and cap tucks neatly into the fleece-lined collar and will keep you warm and protected thanks to two drawstrings. 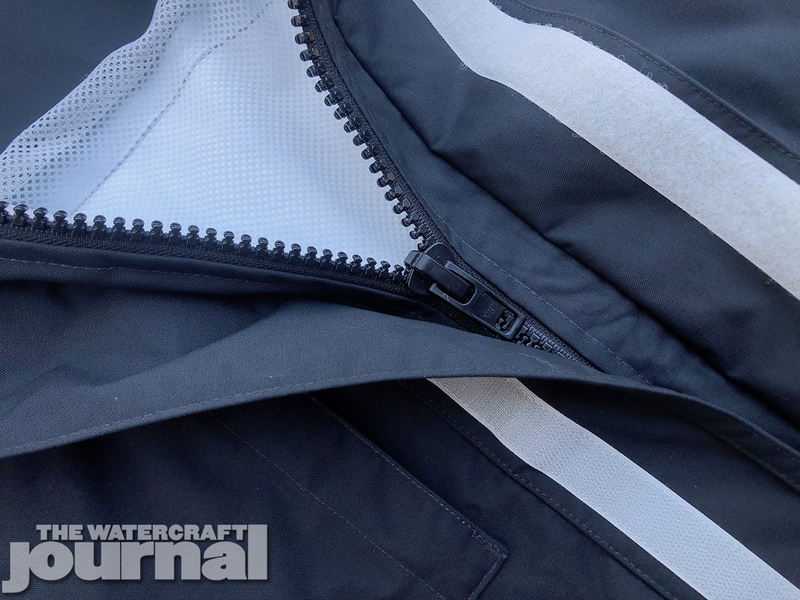 Above left: The high collar is fleece-lined so it won’t chafe when the wind blows by. 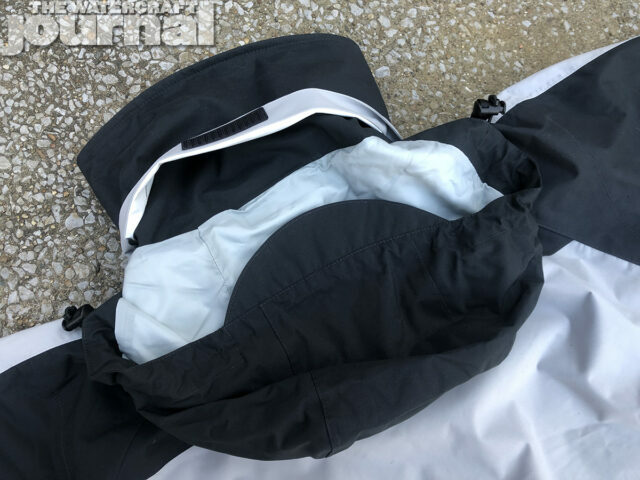 Above right: The sleeves feature both an inner and outer adjustable cuff, with the inner being a rubberized liner that keeps out water when cinched tight. 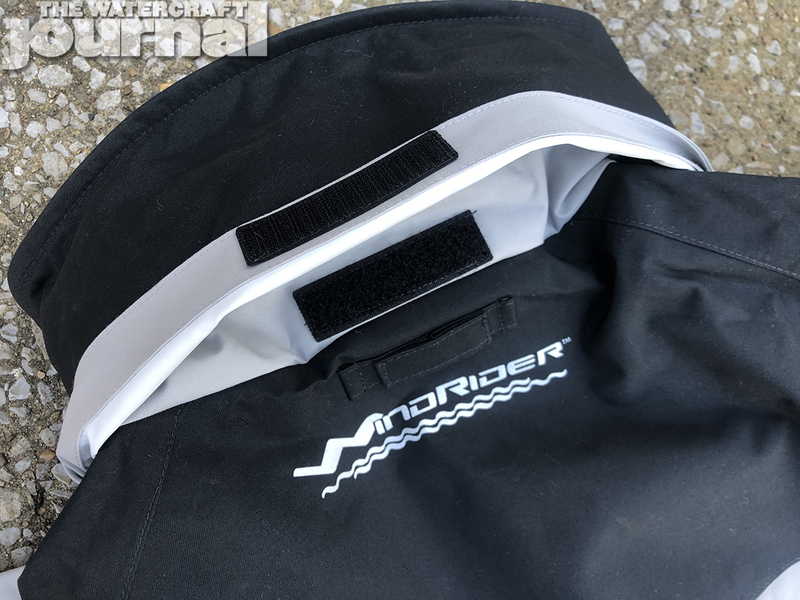 WindRider pretty much thought of everything, including not one Velcro-adjustable cuff, but a rubberized adjustable inner cuff (with a second Velcro-strap) that not only keeps the rain and wind out, but acts as a faux-drysuit, keeping your arm dry as you submerge it underwater. It’s brilliant! And when the cold air gets too much for your hands to take, the fleece-lined “hand warmer” pockets live up to their name. 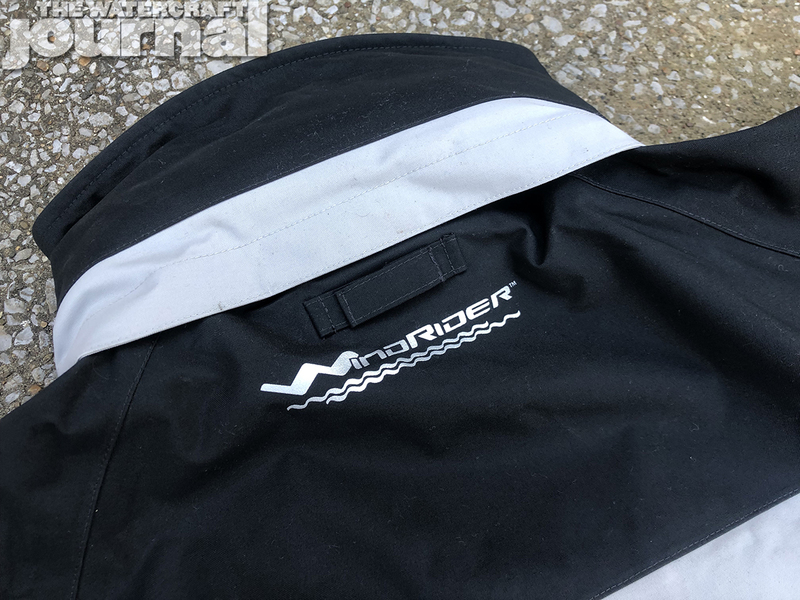 In fact, WindRider covered the jacket in pockets; two extra deep, Velcro-closed lower pockets, two zipper chest pockets, and an internal mesh pocket. 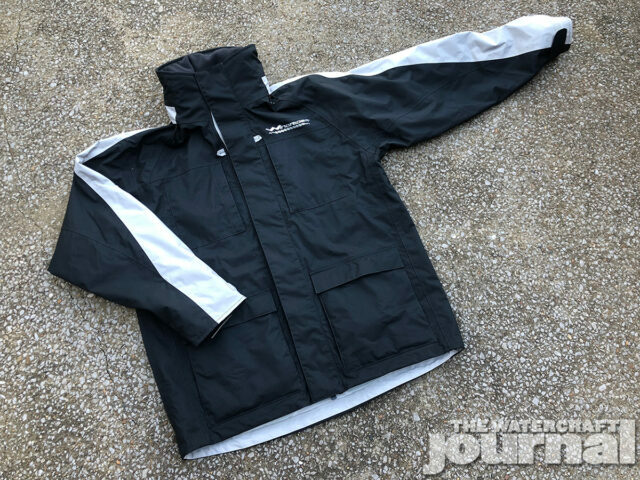 Available in either red, white or black, the Pro Foul Weather Jacket features reflective logos front and back, an adjustable hem, and a heavy-duty construction that will last over years of use. 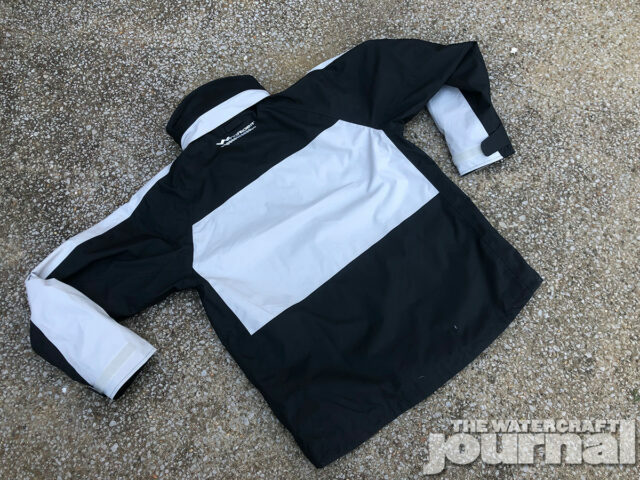 Remarkably, the Pro Foul Weather Jacket’s asking price is $124.95, which retails for slightly more than most PWC industry-offered neoprene tour coats! 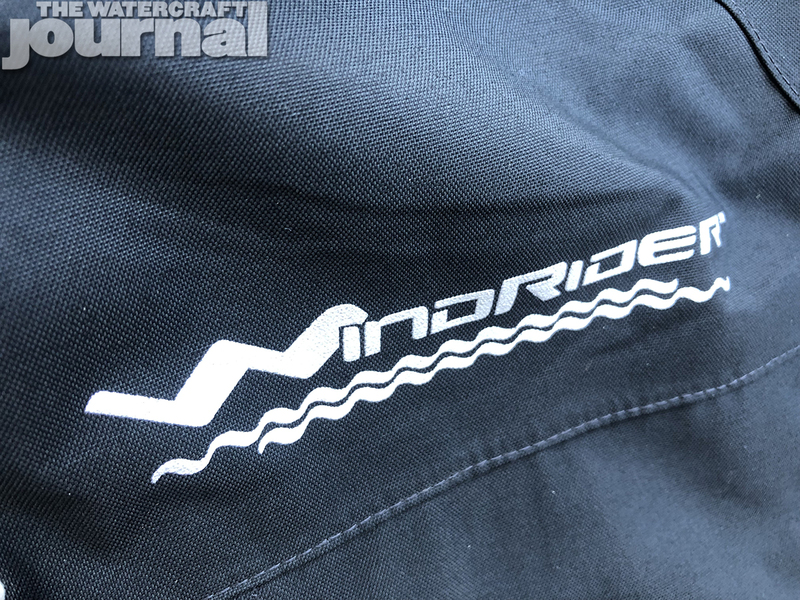 Considering the thought, detail and quality of materials used in WindRider’s jacket, that is a staggeringly good offer. Of all of our cold weather gear that we’ve used in recent years, WindRider’s Pro Foul Weather Jacket is easily one of our all-time favorites. 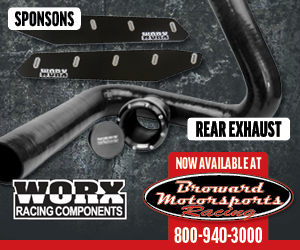 Sized from Small to XXXL, there’s a WindRider coat that’s perfect for you too.